Tales of the dead feasting on blood and shape-shifting humans prowling around in animal form have been a part of the folklore of human beings for untold generations and all over the world. 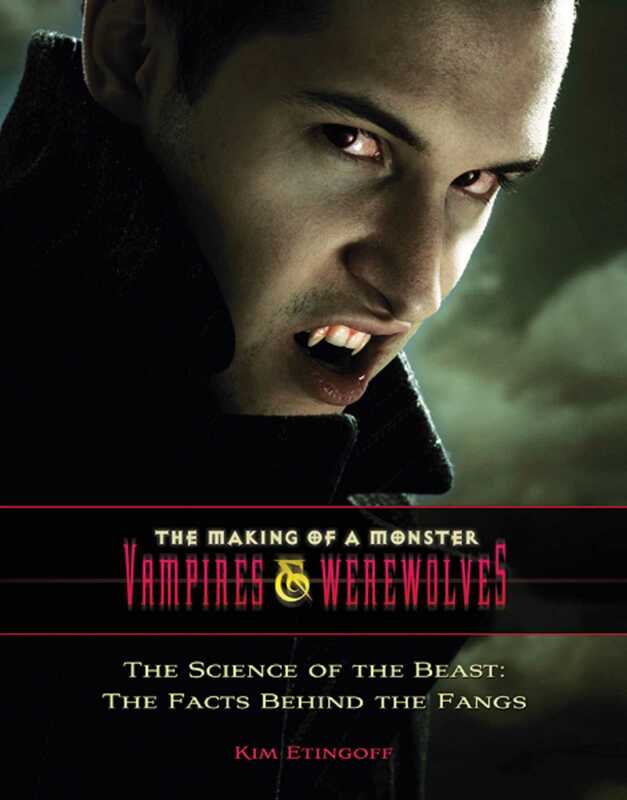 Vampires and werewolves are universal themes in horror lore. And our fascination with these creatures of the darkness has continued into a twenty-first-century world of space travel, computer technology, and advanced medical science. What is it about these beings that so inspire our fear and our loathing, our desire and our delight? Is there a place deep in our psychological makeup where the dead do not rest and wild beasts howl at the moon? The insights of modern science may help us understand our relationship with those things that both frighten and attract us, and perhaps tame the monsters inside us.